Bretagne, also named Brittany is a north-western region in France. The peninsula of Bretagne is bordered by the English Channel to the north, the Atlantic Ocean to the west and the Bay of Biscay to the south. The province of Bretagne is divided in four administrative regions. This gorgeous cultural area has several tourist attractions, not to mention the spectacular natural resources. The attractions range from historical urban regions to megalithic monuments, from traditional festivals to beautiful churches and castles, from spectacular villages to parks and forests, and from seaside resorts to islands. Below there will be presented some interesting facts about Brittany, which make it a top destination. 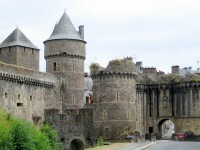 Being the second largest historical region after Paris, Bretagne has several cultural attractions. 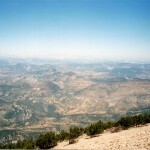 There are about 2.900 protected monuments in the region. 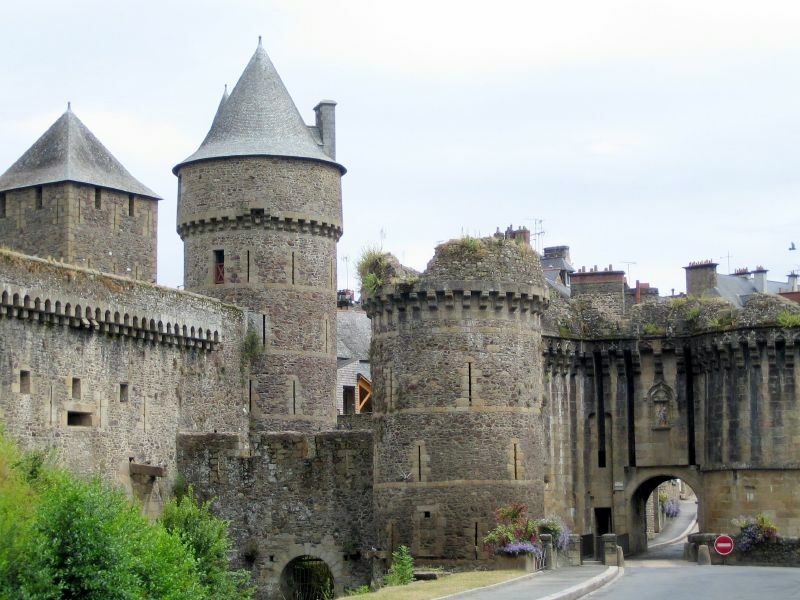 From the fortified towns like Saint-Malo with its Vauban’s citadel on Belle-Île to the best preserved medieval castle of Fougères, Brittany has some of the finest historical monuments in Europe. Another stunning attraction is its historic capital, the beautiful city of Nantes. 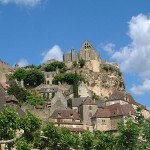 As for the rural site, one of the most beautiful villages is Rochefort-en-terre. This picturesque medieval village is the winner of the “best blossom villages in France” competition. Visiting the village, you will be impressed by the beautiful geraniums that ornate the 16th and 17th century houses. Brittany has over 2700 km of beautiful coastline. It is not surprising that it makes Bretagne the country’s number one tourist destination. There are several resorts on the coastline with fine sand beaches. It is the perfect choice for families with children. One of the most famous parts of the coastline is Cancale, which is situated in the northern coast. It has some of the best restaurants in Bretagne, serving delicious oyster, and the beaches are beautiful with soft sand. 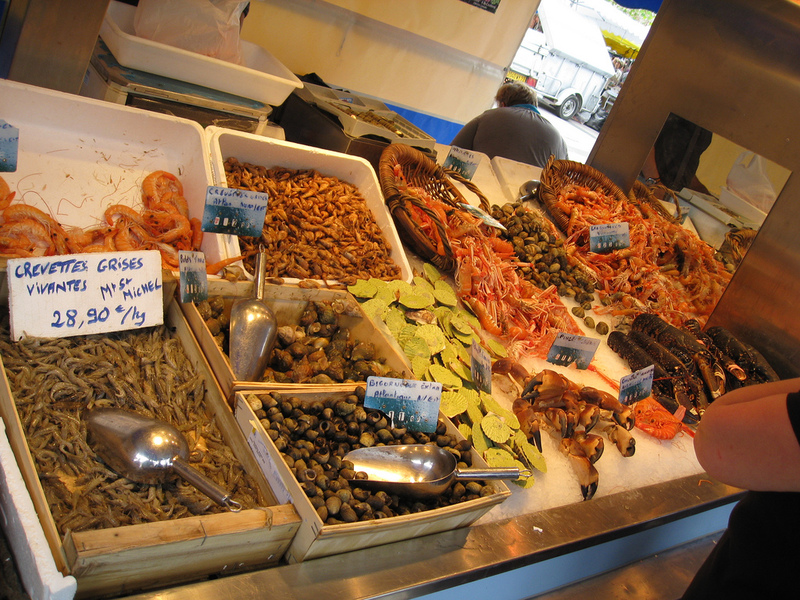 Speaking of oysters, we can not omit to give you some information of the seafood and the markets of Bretagne. Brittany is well-known for its seafood and pancakes. It is also one of the best producing areas of vegetables, which can be purchased at the local markets. 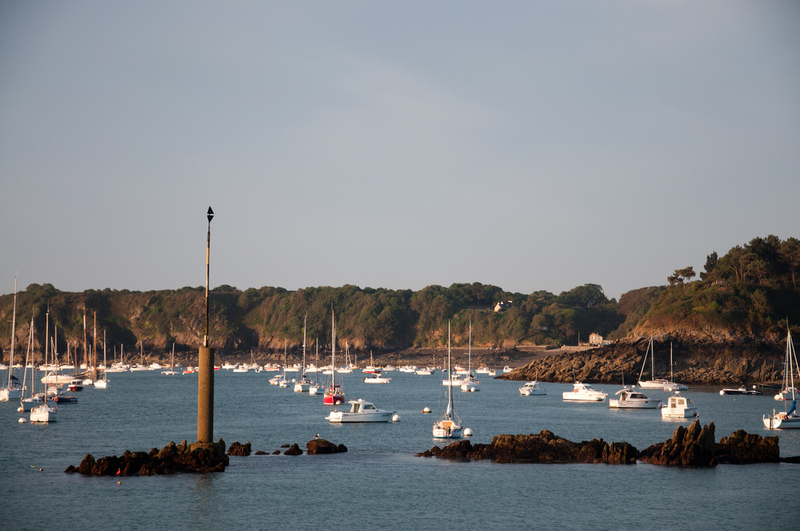 If you are a seafood-lover, Bretagne is the perfect holiday destination for you! Everywhere you go, seafood can be found in abundance: crabs, langoustines, shells, winkles, clams and oysters, whatever you like! If you would like to bring some of the finest local specialties, visit any of the markets, where you will find delicious and fresh food. There are several festivals between May and October. These are characterized by vibrating colors, cheerful music and dance. These events range from music- to dance festivals and from folk- to religious festivals. The festivals are very popular with tourists. If you visit one of Bretagne’s towns during any festival, make sure you join the marching. It’s worth it! There are a number of islands that are populated by beautiful and rare birds. These islands can mean the heaven for ornithologists. Colonies of different species can be observed on the islands: puffins, oyster catchers, guillemots, gulls and cormorants are just some of these. There is also an ornithological rescue center located on the island of Ile Grande, that can be visited by tourists.